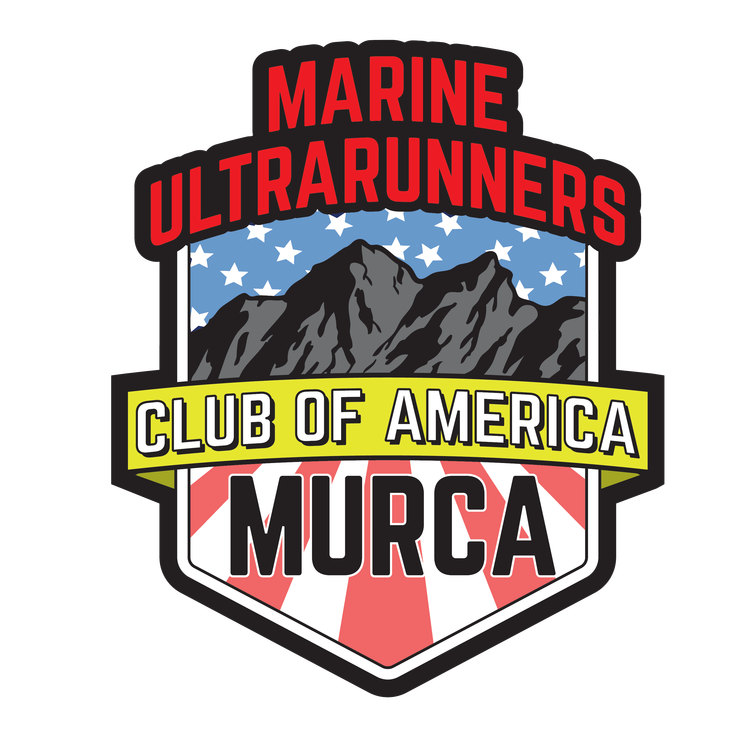 The Marine UltraRunners Club of America (MURCA) is proud to host its second annual virtual race, the 2019 MURCA V50K. This year's event will benefit The Warrior's Keep. The event is OPEN TO THE PUBLIC for the first time. Don't miss this opportunity to be part of a unique event with MURCA. The window for completing the V50K is February 1st to June 30th, 2019. All V50K's must be completed within this window. This is an annual event to provide the unique opportunity to take part in a community-building virtual effort, raise money for a worthy charity, and to give non-ultra MURCAns the opportunity to complete their first ultra to maintain their standing in the group. The charity for this year's V50K is The Warrior's Keep, a non-profit organization whose mission and ethos is closely aligned with that of the Marine UltraRunners Club of America.